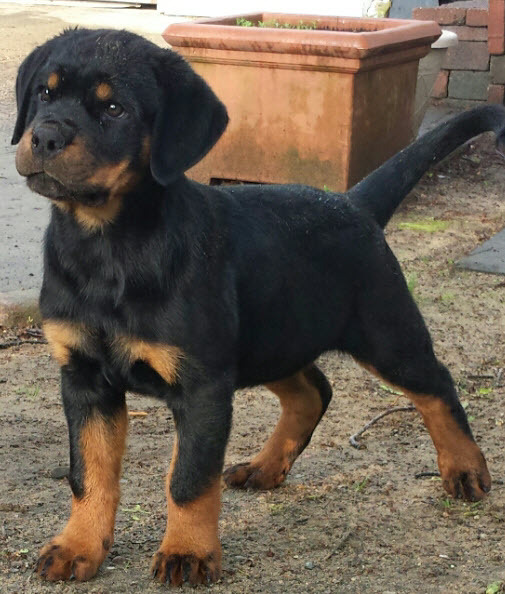 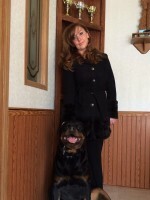 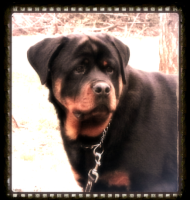 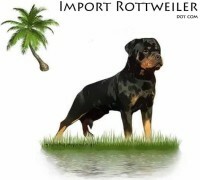 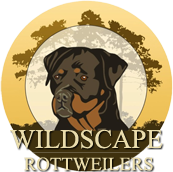 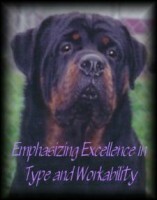 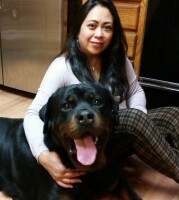 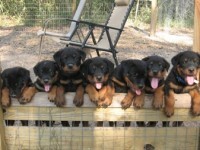 We are a Michigan Rottweilers breeder located in Southeast Michigan. 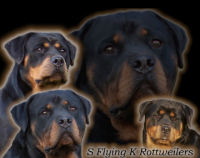 The rottweiler has been part of the family Since 1994. 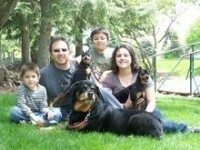 We truly love and cherish our dogs. 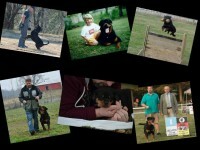 Our dogs are of strong, healthy German & other European blood lines.